Every home needs supply lines for power, gas, water and telecommunications. 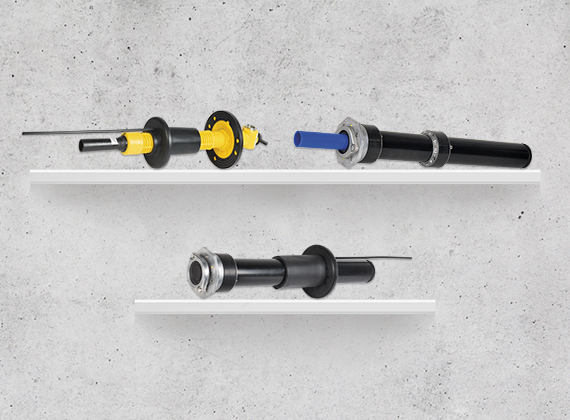 We offer a variety of system solutions for reliable building connection. Alongside the multiple-service building entry system for media line entry, you will find an extensive range of single building entries here. 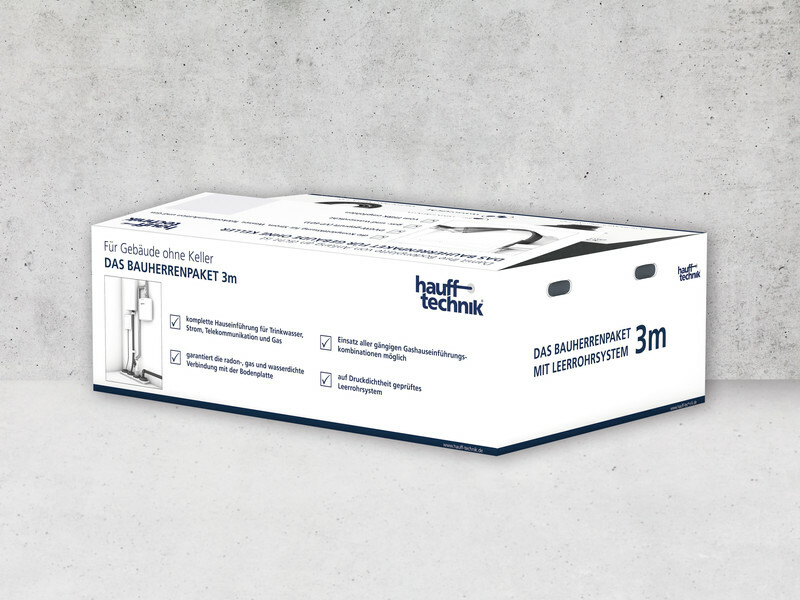 Whether or not your building has a basement, there are many options to choose from in the Hauff-Technik product portfolio. 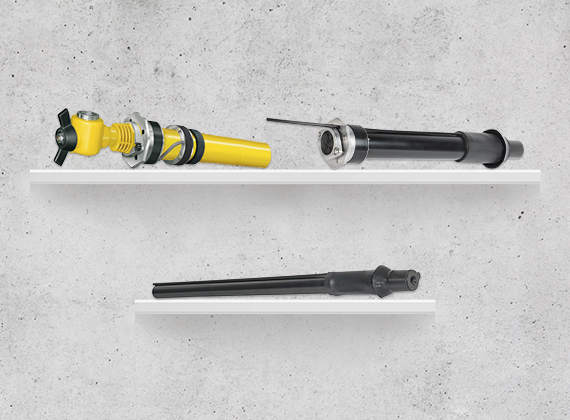 Our range covers everything from professional sealing systems for your building entries to dry installation systems, and even includes building entries for trenchless building connection like ZAPPO, our innovative building entry. Whichever solution you choose, our systems are tested and reliable and they conform to current standards and approvals.